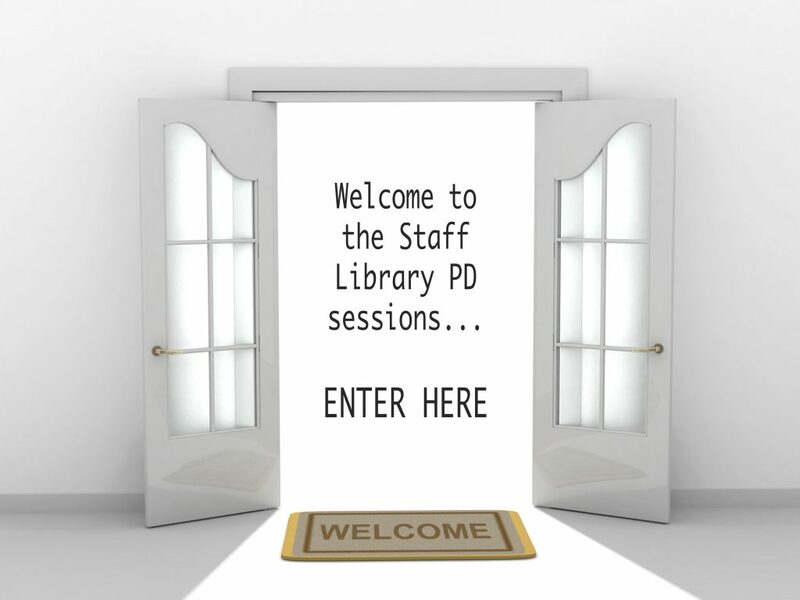 Welcome to the Staff Library PD sessions. Here you will find the latest enhancements that can help with student outcomes. You can always ask Library Staff if you need assistance, we are happy to help.